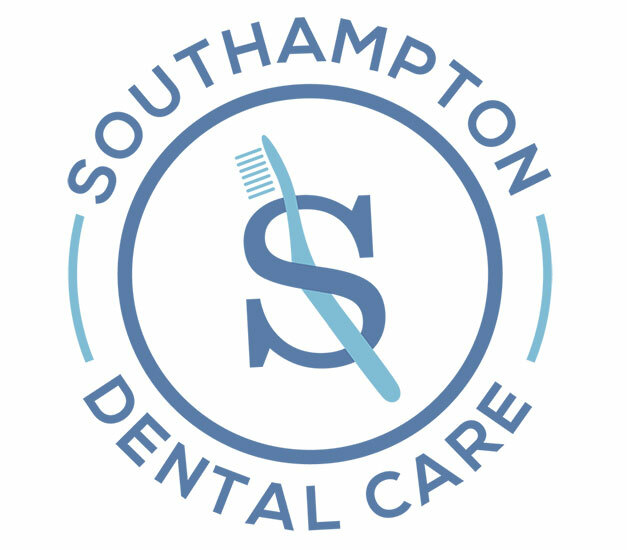 Southampton Dental Care is a Benicia based family dentist practice that treats patients of all ages. We are committed to delivering the highest quality dental care and do so using advanced dental equipment. We are a cosmetic dentist that offers services like checkups, teeth cleaning, crowns, veneers and more. We also perform emergency dentist services that include bonding, root canals, crowns, and bridges. As a local dentist, we create lifelong relationships with our patients and their families and work to ensure that they receive treatments in a comfortable and relaxed environment. Dr. Rehage and our staff invite you to schedule an appointment by calling 707-887-5075 and experience why our patients think Southampton Dental Care is the best dentist in Benicia.